At Stewart’s Jewelry, we have been appraising fine jewelry for over 30 years. Do you need to have your appraisal updated or have something appraised for the first time? You have come to the right place! 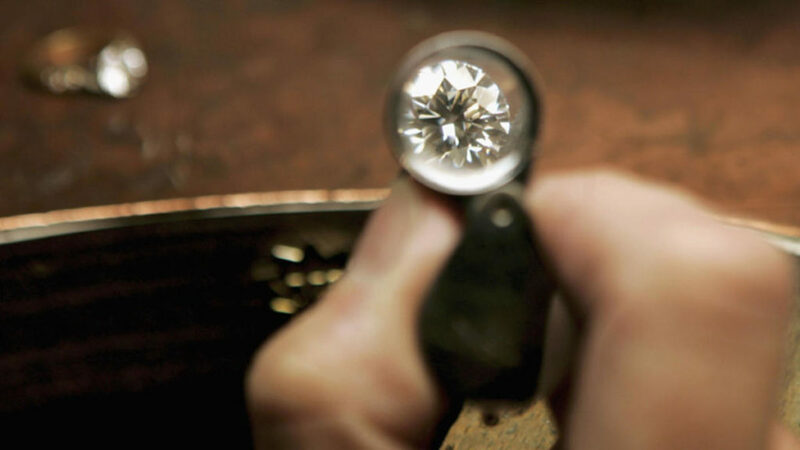 In order to professionally appraise your jewelry, we must clean, inspect, test, and measure each and every stone. The current value is then calculated and the piece is photographed for your records.